The excitement is building for the annual Ballygarry House Garden Easter Egg Hunt that will take place at Ballygarry House Hotel and Spa in Tralee Co Kerry on Easter Sunday April 8th. Starting at 11.30am this special yearly occasion will unfold with a party atmosphere from the Easter Bunny and Snow white, while face painters will also be on hand to entertain. There will be music and garden fun, drinks for all the busy boys and girls, and tea and coffee for mum and dad. The highlight of the day will of course be the hunt through the Hotels 6 acres of gardens for the carrots that the Easter Bunny has hidden, with each boy and girl then receiving an Easter egg from Bunny’s little helpers. 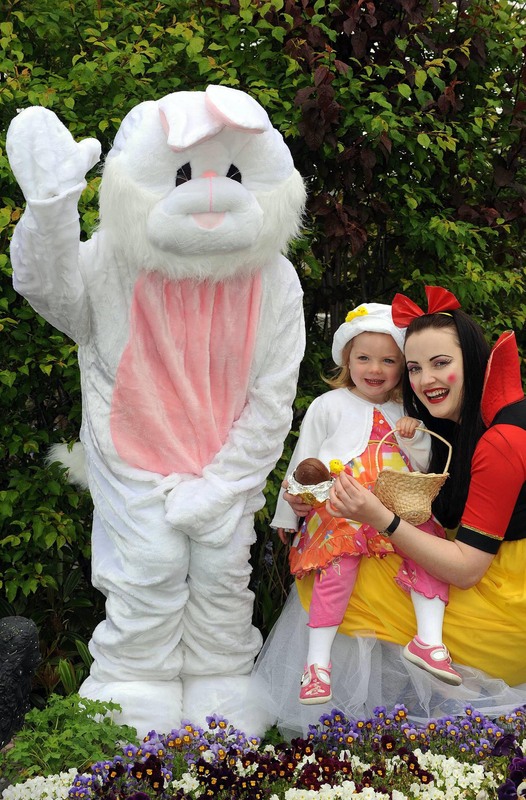 Pictured at last years Ballygarry House Hotel and Spa Garden Easter Egg Hunt are Snow White and the Easter Bunny and Keelin Griffin. This special yearly event is free of charge as donations are kindly accepted to their charity of choice Emily Ward in Kerry General Hospital, which cares for babies who have been born pre maturely, or have an illness. Places must be reserved in advance, or are automatic with your Easter Weekend family stay in the Hotel. Ballygarry House Hotel and Spa are offering exceptional Easter Family Breaks which include complimentary family passes to The Aquadome Waterpark, Toby World Entertainment Center or Kennedys Pet Farm. The Hotel is the perfect setting for your family break with a wide selection of DVD’s, an in house Xbox and coloring competition to keep the kids entertained. 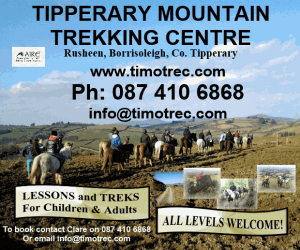 Set on 6 acres of landscaped gardens on the outskirts of Tralee which boasts a huge selection of all weather activities. 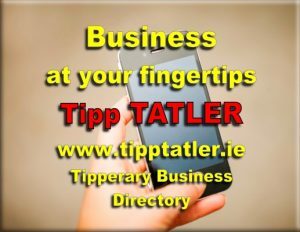 During Easter Weekend there is also a children’s festival in Tralee with daily events such as Euroshow Funfair, Farm Fun at Ballyseedy Garden Center and a Spring Nature Trail at a local organic farm.